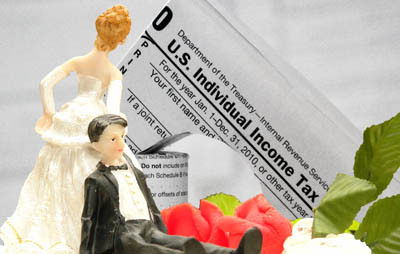 Wedded Bliss = Tax Hell? - A.F. Gebauer & Company, P.C. A new life partner entails a whole lot more than extra dishes and super-sized loads of laundry. Whatever your marital status as of December 31st, 2017, will determine your tax options for the entire previous year. After hearing those wedding bells, you’ve got two options: file jointly with the new Mr. or Mrs. or use married filing separate status for a separate return based on deductions and credits. Most lovebirds file their taxes jointly for two main reasons–first, it’s a heck of a lot easier to file one 1040 form and second, it’s usually cheaper to file together as married filing separate status can negate valuable tax breaks for things like childcare and tuition. Two individual returns could add up to a larger sum than one joint return. There are drawbacks to filing jointly–if your loved one was up to no good as in underpayments, penalties and owed interest, it may behoove you to not take on potential liability and to file separately. But, if your spouse isn’t on the IRS Most Wanted list, there are many tax benefits to being married. Here are 3 that you may not have considered. A Married Duo Reaps Greater Charitable Contribution Deductions– having a spouse raises the limit on yearly charitable donation amounts. Buying a House Changes your Taxes– the interest paid on a mortgage is tax-deductible. Children are Tax Gold– with every child comes more exemptions and tax credits! Bring on diaper duty. 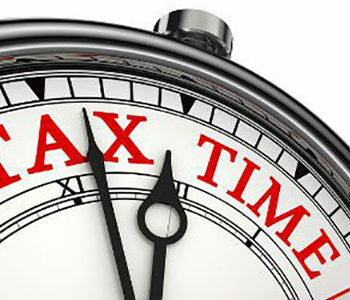 For more information on penalties and bonuses with regards to being married, check out the tax policy information HERE. To figure out your tax benefits and deductions for 2017, contact us today for more information. 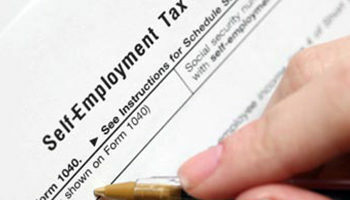 We provide Northern Colorado, Boulder County and the whole Front Range exemplary tax services.